Immediate customer interaction can provide valuable feedback. 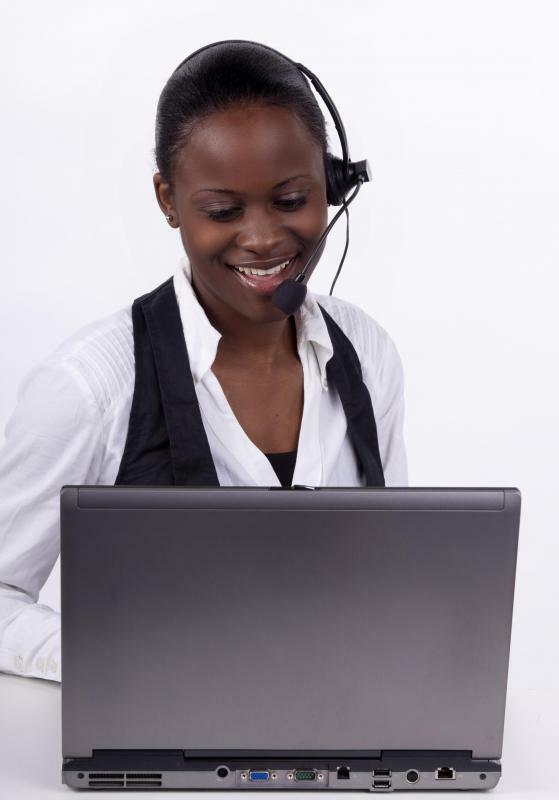 Monitoring customer satisfaction includes answering calls from clients. Customer satisfaction may be measured through customer surveys. Monitoring customer satisfaction is a continuous process. The best way to determine shifts or changes in customer satisfaction is to conduct surveys and analyze results regularly. Other methods that can be used to monitor customer satisfaction include regularly using focus groups, recording the number and types of complaints made to customer service representatives, and opening communications through social networks. While each method is helpful to monitor customer satisfaction levels, a combination of tools may provide the most well-rounded and accurate results. Using surveys as a tool to monitor customer satisfaction is often the most cost efficient and accurate method for determining if shifts in satisfaction have occurred. 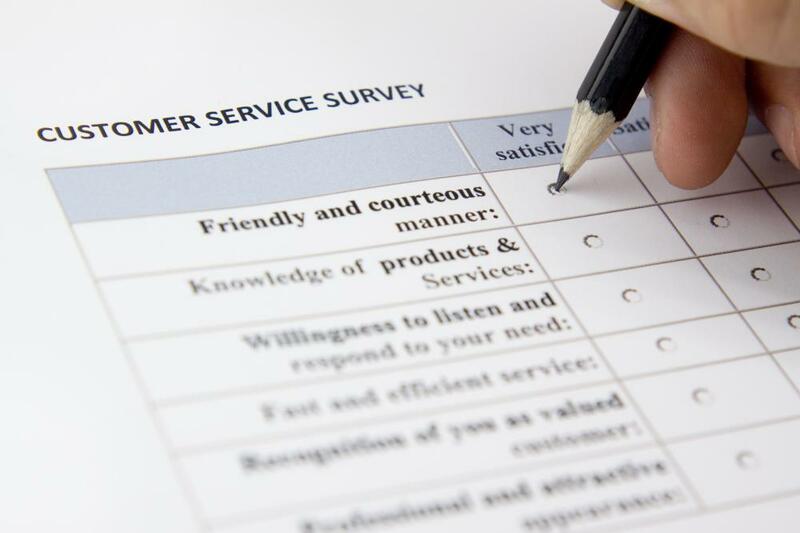 When done correctly, a survey can provide the business with a precise understanding of customer perceptions and attitudes toward its products or services. Questions should be carefully chosen in order to gain the information needed and to avoid confusing customers taking the survey. The surveys should also include qualitative and quantitative data so that information can be easily analyzed, with open-ended questions being used sparingly. Businesses can effectively monitor customer satisfaction by conducting regular surveys to measure changes in satisfaction levels. These surveys should be strategically customized to the specific business or product, include quantitative and qualitative questions, and be formatted for easy analysis. When the surveys are completed by customers, they should be formally reviewed and analyzed to determine if there are shifts in customer satisfaction and to locate areas in which improvements could be made. Depending on the nature of the business and product, the customer satisfaction survey should be conducted either monthly, quarterly or annually. The more the industry, business or product changes throughout the year, the more often a customer satisfaction survey should be conducted. Conducting surveys in short intervals is helpful even if the business does not change often, as its competitors may have started providing customers with better products or services. After the surveys have been completed, they should be organized in a database that will allow them to be easily accessed for analysis. The results of the surveys should be reviewed by top management in order to determine what can be done if customer satisfaction is not improving or even declining. This can lead to implementing changes and then monitoring customer satisfaction levels to determine if the changes were successful. For instance, if the survey concludes that customers are dissatisfied with the company’s ability to ship orders quickly, the company can later conduct a second survey to determine if customers are now satisfied with its ability to ship orders faster. What Are the Different Customer Satisfaction Tools? How Do I Choose the Best Customer Satisfaction Survey Software? What Is the Connection between Job Satisfaction and Customer Satisfaction?